Earlier this year, the Tennessee General Assembly approved legislation that paves the way for state participation in the Interstate Medical Licensure Compact (Compact), a nationwide streamlined process for physician licensing. Public Chapter 365, signed by Governor Bill Haslam on May 11, 2017, is based on model language created by the Federation of State Medical Boards (FSMB) in an attempt to improve licensing efficiency for physicians and increase patient access to care. 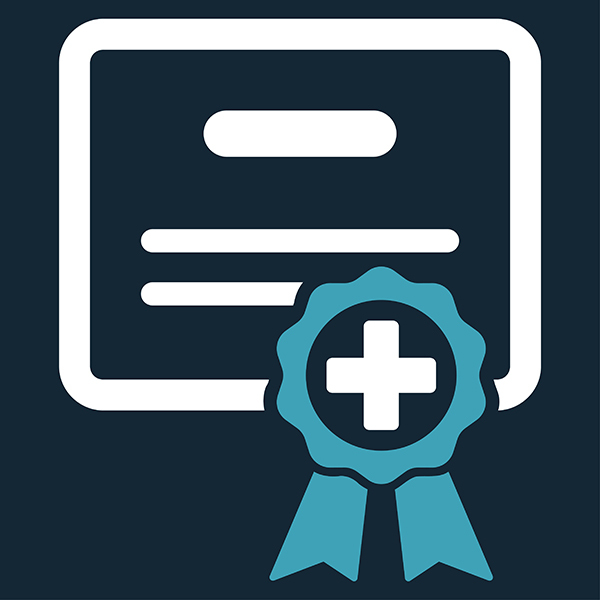 The Compact creates a pathway for streamlined physician licensing across state borders without federal regulation and within the purview of existing state medical boards. The Compact is administered and governed by the Interstate Medical Licensure Compact Commission (Commission), which consists of two voting representatives from each member state. The Commission also promulgates rules and procedures and reports back to member states. Currently, 22 states have joined the Compact, five of which have delayed implementation dates, and relevant legislation has been introduced in four additional states. The legislation passed both houses of the Tennessee General Assembly with broad, bipartisan support. The only amendment attached to the legislation delays implementation until January 1, 2019, during which time the legislation's sponsors anticipate that the Commission will continue to develop the regulations and procedures for licensing among member states. Once Tennessee's membership in the Compact is effective, Tennessee physicians can obtain full, unrestricted licenses from other Compact states if they meet agreed-upon eligibility requirements. Physicians will submit application materials to the Commission and indicate which state licenses are sought, and the Commission will collect fees, verify eligibility, and forward the physician's information to the requested states to issue the licenses. Not currently be under investigation. According to the sponsors of the Tennessee legislation, joining the Compact is consistent with the General Assembly's focus on the developing field of telehealth and on increasing access to care for Tennesseans, especially those in rural and underserved areas. It also logically follows the state's recent approval of streamlined licensing procedures for nurses and physical therapists. Senate sponsor Bo Watson (R-Hixson) explained, "This is an example of where states are working cooperatively and collaboratively together to create these types of systems that create more efficiencies, particularly in the delivery of healthcare." Approximately two-thirds of Tennessee counties are designated, in whole or in part, Health Professional Shortage Areas (HPSAs) for primary care by the U.S. Department of Health and Human Services. When looking solely at behavioral health, all but five counties are designated HPSAs. According to a recent study by Avalere Health, there are more than 111 areas in Tennessee with primary care physician shortages, encompassing almost one-fifth of the Tennessee population. Although this shortage extends across Tennessee (and nationwide, for that matter), the effects of physician shortage are often most pronounced in rural areas. Among the beneficiaries of Tennessee's joining the Compact are Tennessee's rural clinics, where physician recruitment has been challenging. According to Humayun Chaudhry, president and CEO of FSMB, "The launch of the Compact will empower interested and eligible physicians to deliver high-quality care across state lines to reach more patients in rural and underserved communities. This is a major win for patient safety and an achievement that will lessen the burden being felt nationwide as a result of our country's physician shortage." The Compact has been endorsed by, among other medical groups, the American Medical Association, the American Academy of Pediatrics, the American Academy of Family Physicians, and the American College of Physicians. 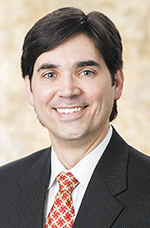 J. Matthew Kroplin is a partner in Burr & Forman's health care and business litigation sections. His experience includes the representation of health care companies and providers, product manufacturers, and other business entities and individuals. For more information, email mkroplin@burr.com or go online to burr.com.